I just attended , an interesting event this evening. The event try to arrange a meeting between startup founder with a hackerx or we can said as an awesome potential recruitment. 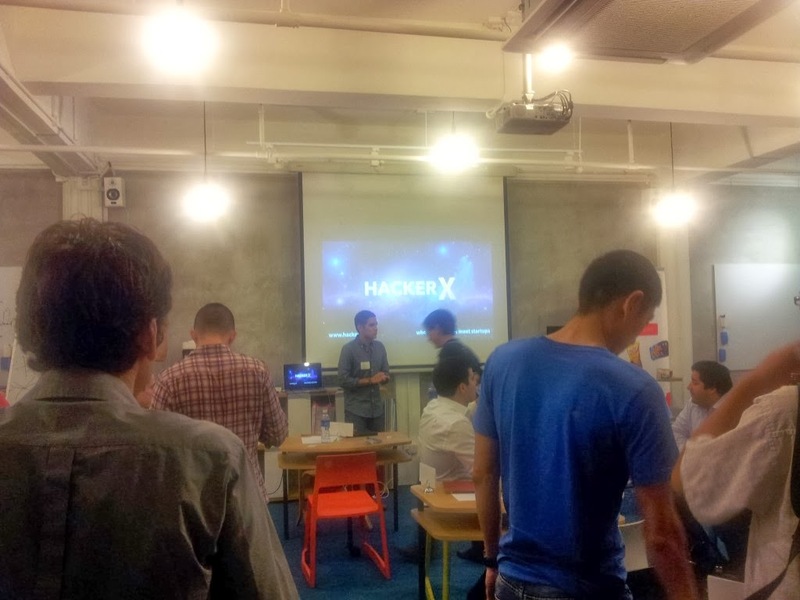 Hackerx is based in USA and likely this is their first event in Singapore or maybe Asia. Overall, the event is nice. Anyway, I found one link that have . The concept is hackerx organizer will invite about 50 software developer and around 10 to 20 startups. The developer likely is picked by browsing and selection through online resume. Perhaps Linkedin. The invited developer can come free of charge. However the employer have to pay some amount of money to attend. 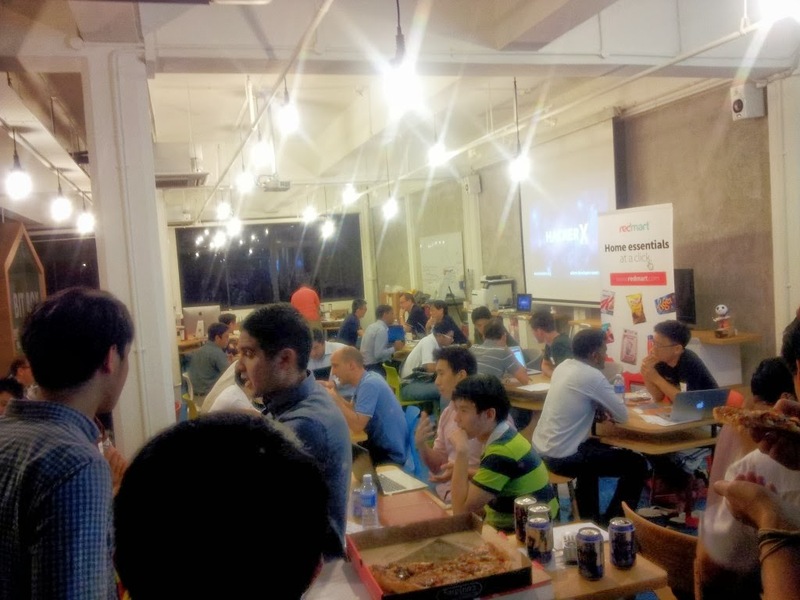 The main content of hackerx is speed dating between startups and prospective employees. The startups founder will sit in some of chair and desk provided inside the venue. The invited developer will queue for 5 minutes interview with startups owner. The interview more or less will consist about tell me about yourself and I will tell you about myself. There will be impossible to do some kind of coding challenge or deep architectural design discussion within 5 minutes only. The event is limited for about only 2 hours. Startups list is announced exactly at the event day, so that we don't have much time to research and getting know about the startups. Actually, in this current event most employer looks for front end developer. I was accidentally invited perhaps because some wording in my Linkedin profile mentioning some "front end" words.